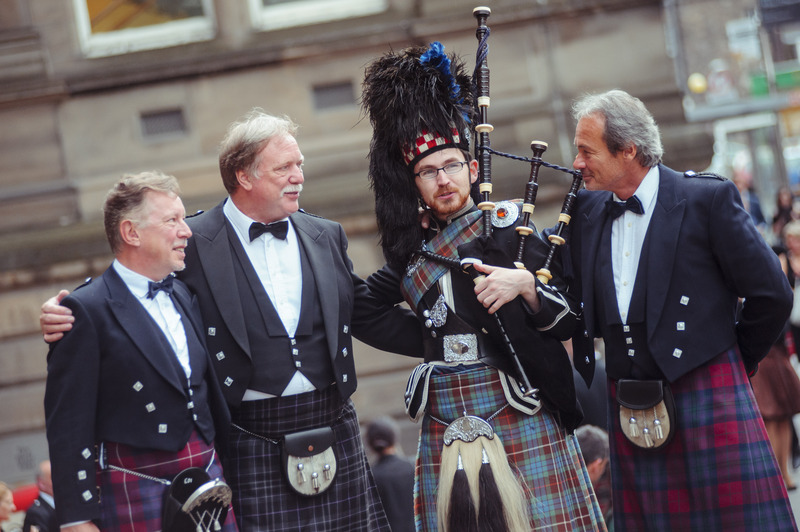 Reel Time Events had the pleasure of being part of the M&I Forum held in Edinburgh, in conjunction with Visit Scotland, providing a rousing Scottish experience and entertainment for the hundreds of meeting and event planners visiting our city from across the globe. 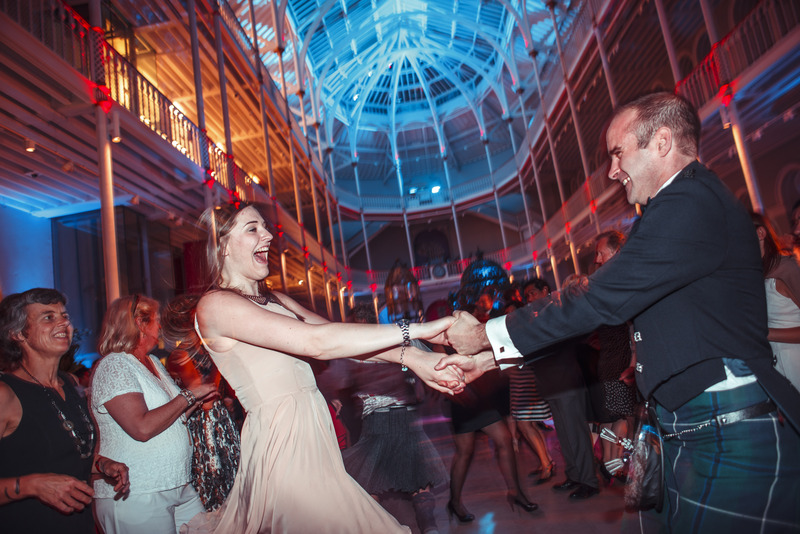 The Meetings and Incentive (M&I) Forum is a speed dating-style networking event bringing together buyers and suppliers from the events industry across Europe and gives them a taste of what Scotland has to offer. 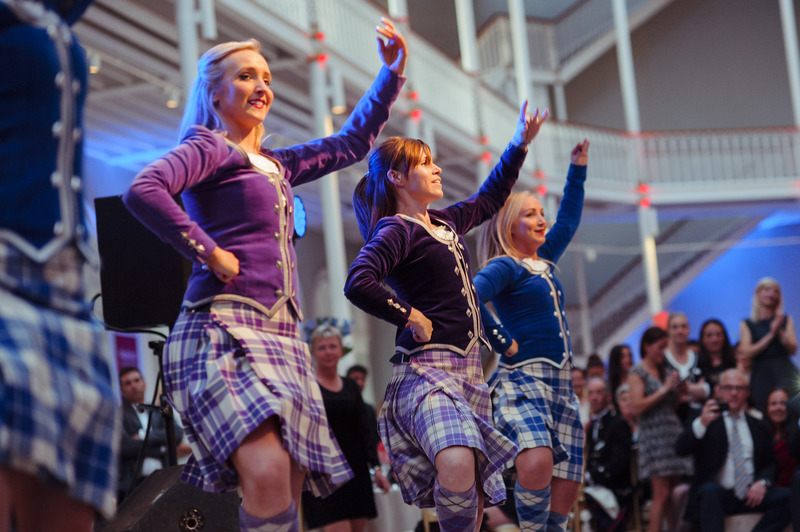 Reel Time Events helped Visit Scotland showcase the best of Scottish entertainment as part of the social programme. 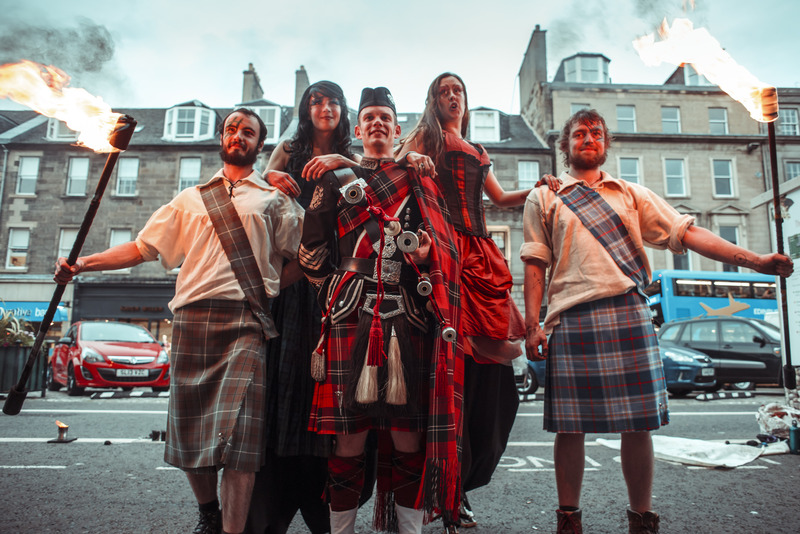 Across the week of the event, Reel Time Events provided stilted Scottish performers and fire performers, along with Roddy the Piper welcoming the delegates to The Assembly Rooms for their evening reception. Rachel Hair was also there, providing beautiful background music on the clarsach during dinner. 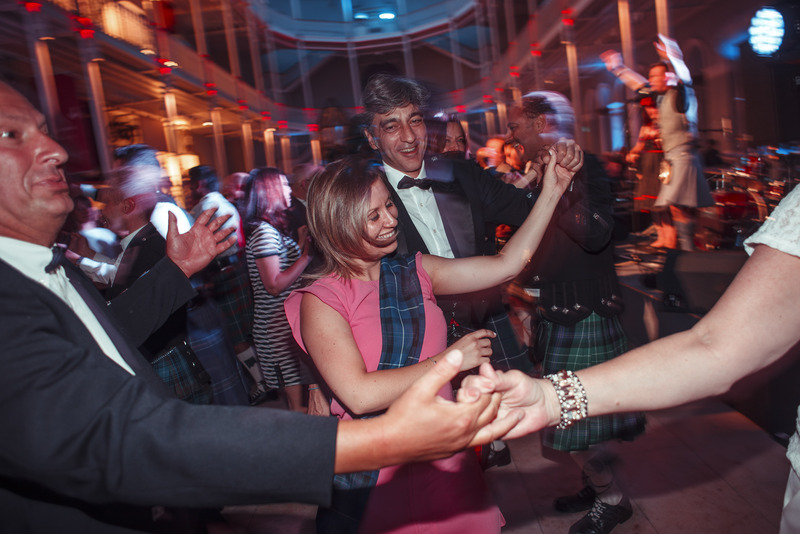 For the delegates gala dinner many of the guests wanted to fully immerse themselves in culture and traditions of a Scottish Ceilidh and wear kilt outfits to the event. 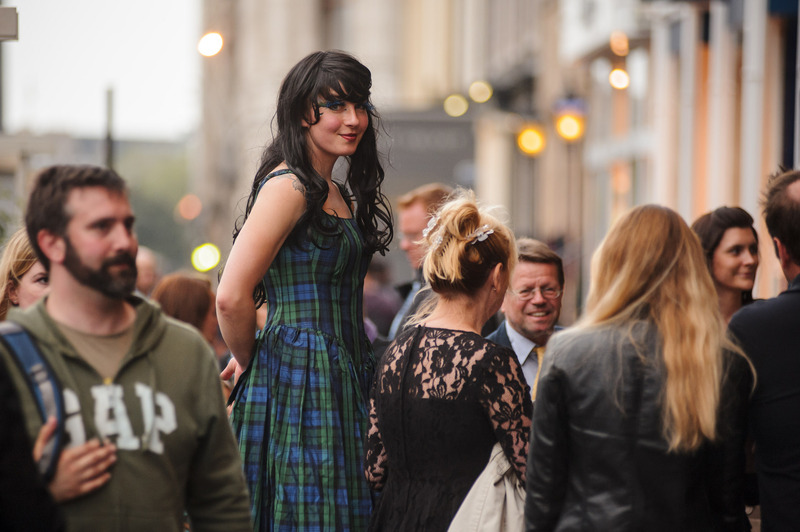 With the help of our new “how to measure” kilt video, delegates were able to provide their sizes in advance so that kilt outfits could be provided for all those that wanted one. 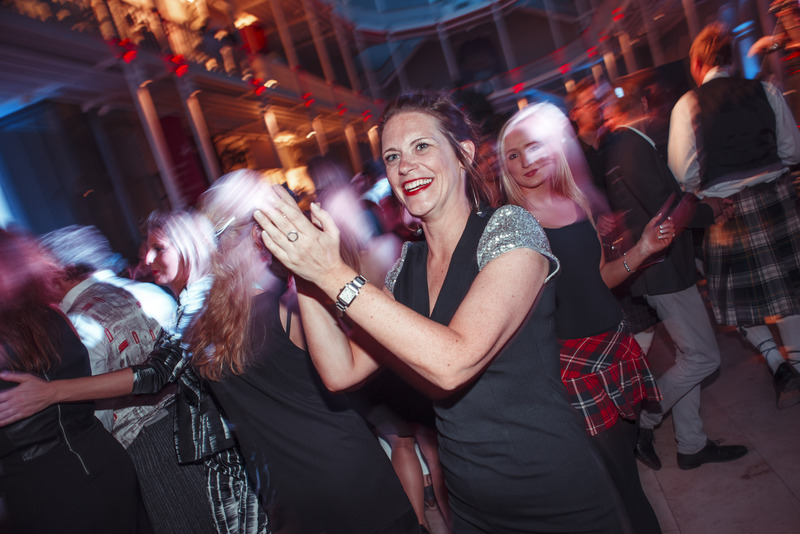 Distributed in the afternoon during the Forum at the EICC, guests were able to view our “how to wear” your kilt video for a bit of helpful guidance and gave them the afternoon to get in the mood, ready for the evening of fun and frolics. 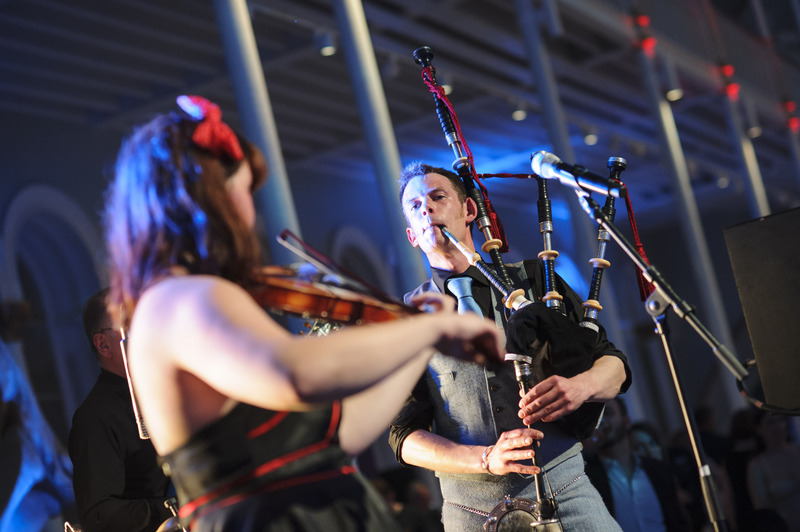 The gala dinner itself was held in the National Museum, where the delegates were treated to a rousing and upbeat performance from the Reel Time Band, with their modern and contemporary twist on a traditional ceilidh. 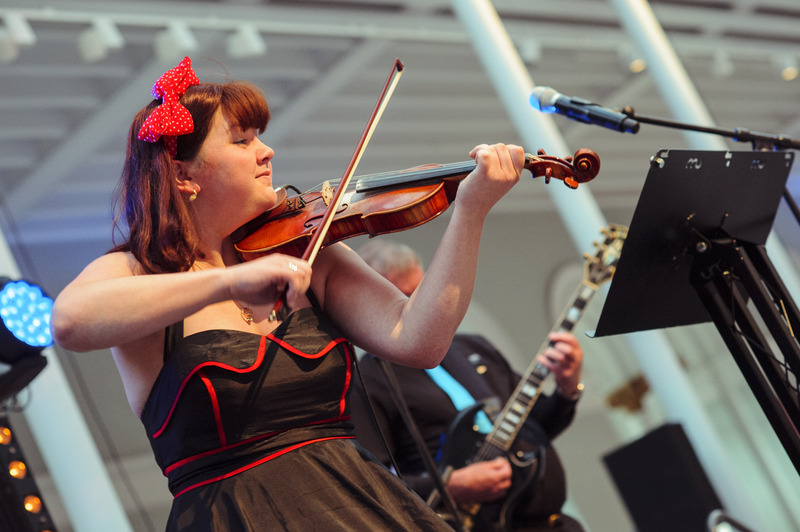 Gemma Donald, Young Traditional Musician finalist, also performed a rousing solo during dinner. 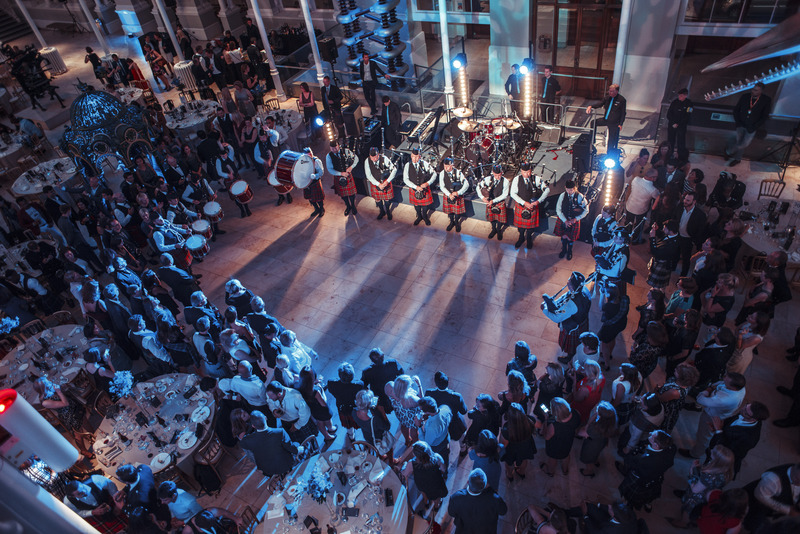 Along with the band, our highland dancers were in attendance, showcasing their skills on the dancefloor for the guests and helping guide them through the various dances called by the band, including one of the largest “Orcadian Strip the Willow” the band has ever seen! 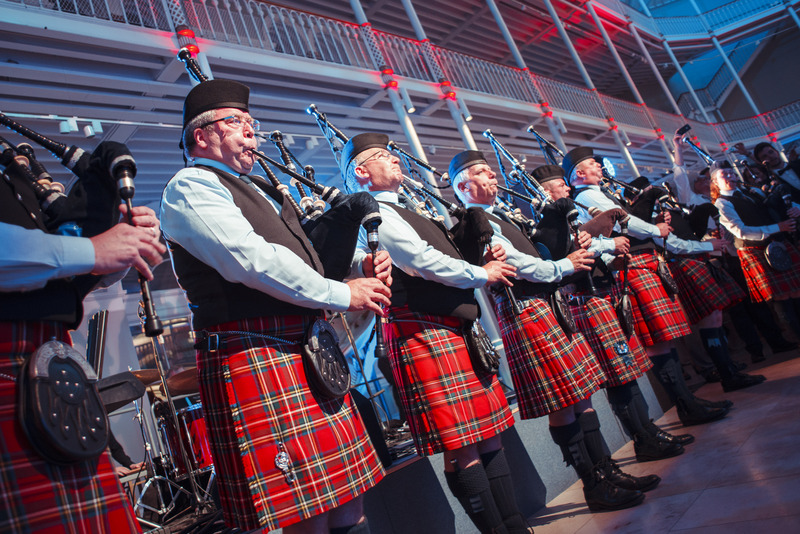 For the grand finale, the evening was brought to a close by a “beat the retreat” by a band of pipes and drums, a spectacular end to the evening in a spectacular venue. 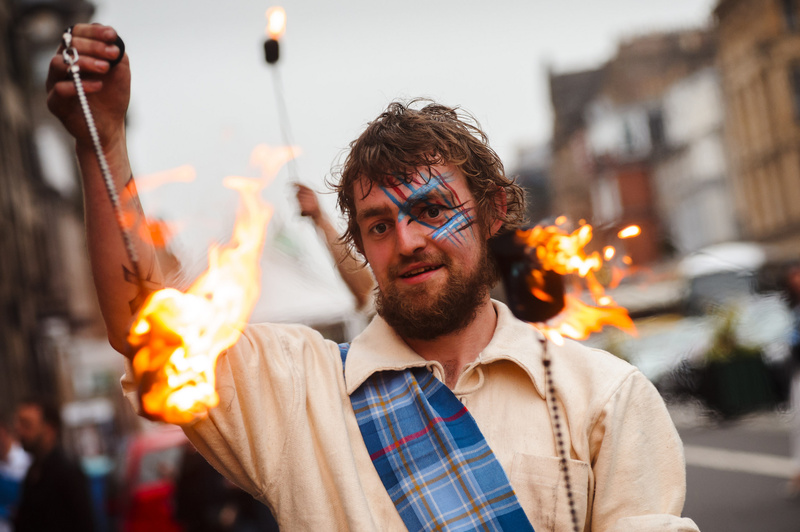 After such an amazing week organised by Visit Scotland, we are looking forward to welcoming many of the delegates organising their own incentive trips and meetings in our beautiful city. 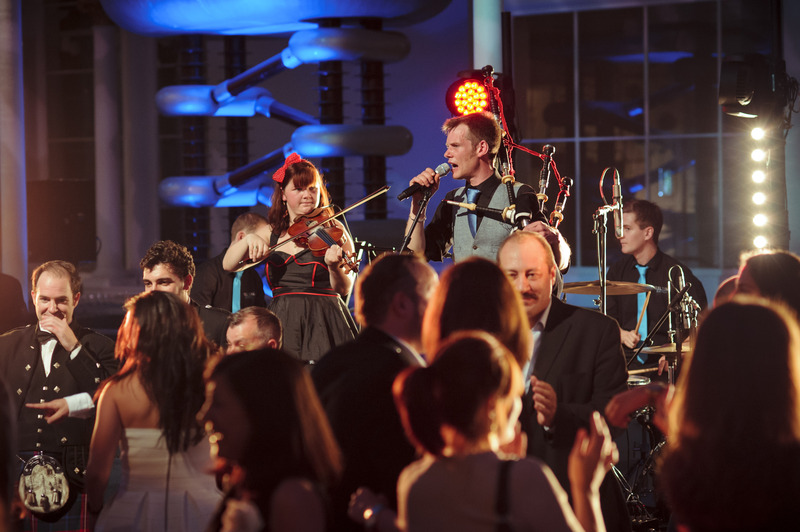 If this is the sort of experience you would like visitors and guests of your conference or incentive trip to experience then please contact us for a tailored quote.